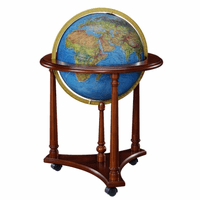 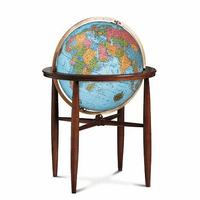 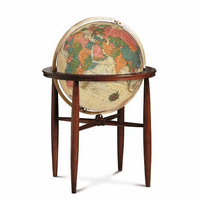 The Logan globe, by Replogles, is a wonderful choice for adding interest to your home or office decor, as well as providing hours of discovery about the places around our planet! 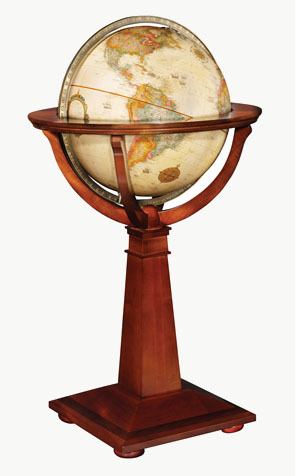 The globe is 16' in diameter, with an antiqued ocean background and raised relief topography. 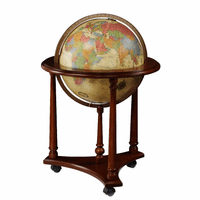 It is surrounded by a full die-cast meridian, and rests in a pedestal floor stand, detailed with hand-rubbed, inlaid wood. 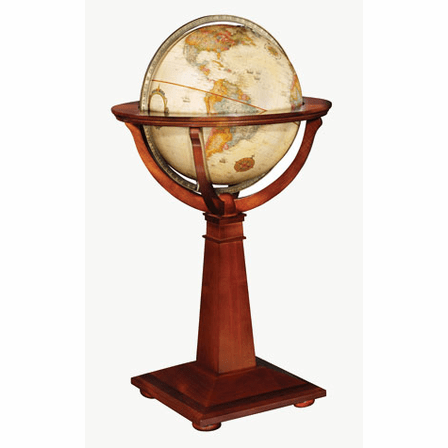 This artistic piece is inspired by Italian craftsmen, known for fine detailing and elegant style.